Just when everyone thought that Google had signed Google TV’s death warrant when it released the Chromecastdongle yesterday, an employee working on the project says Google TV is all but finished. The team behind the streaming TV platform says “we believe there is ample room for both products to exist and succeed”. Furthermore, it has been suggested that Google TV devices will received an update to support Google Cast – the technology that powers the Chromecast dongle – later this year. The update for support to stream such content services from the likes of YouTube and Netflix will come as part of an Android 4.2.2 update for Google TV, which was announced earlier in the year at the Google I/O conference. However, products that are based on the intel chips such as the Logitech Revue and the early Sony products to adapt the Google TV platform will not receive the update, but products such as the Vizio Co-Star and Asus Cube will. 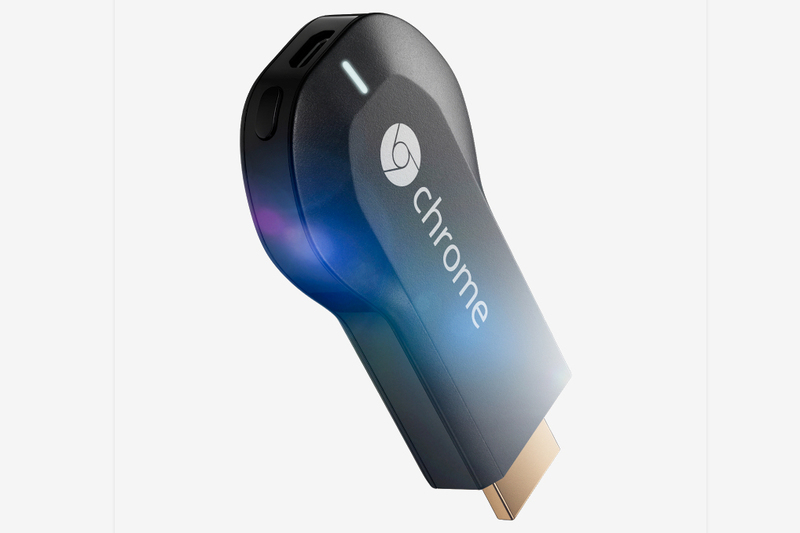 Chromecast – Best friend or Worst enemy? With the Google TV project seemingly failing to catch on or attract any real adoption from consumers, could the support of Chromecast be the missing piece in the puzzle to success? It will certainly make it a more accessible and compatible product with existing products on the market, and will particularly begin to compete directly with the Apple TV which has otherwise had free run of the market so far. However, given the price tag of only $35 for the Chromecast dongle, there seems little scope left for the more expensive Google TV, with most consumers probably just opting for the dongle alone, and utilising their existing products with Google’s new Airplay like functionality. Ultimately, have we seen the last of Google TV?